Dancers who were an “I AM THE JAM” Scholarship Winner in a regional city are invited to compete for the title of National Dancer of the Year. Contestants must perform 1 Solo in the Dancer of the Year competition and Finalists from each age divisions will then be asked to Dance Off for the title. Dancer of the Year contestants can compete 2 solos, 1 for Dancer of the Year competition and 1 for National Finals Competition. You can also compete the same solo in Dancer of the Year competition as in National Finals Competition. Dancer of the Year Solos are not considered for Overall Awards but are strictly viewed for the consideration of Dancer of the year. Dancer of the Year solos do not need to have pre-qualified at a regional event. All Dancer of the Year Contestants will perform in a special number at our Closing Night Gala. Contestants must be present for ALL rehearsals. Dancer of the Year Finalist must pay entrance fee of $225 which includes Dancer of the Year Solo, Performance in Gala, Costuming, Rehearsals, and General Admission Gala Ticket for the Dancer. Choreography will be sent out 2 weeks prior to the performance. This award is based on dancers work in the workshop as well as their performance in the competition. 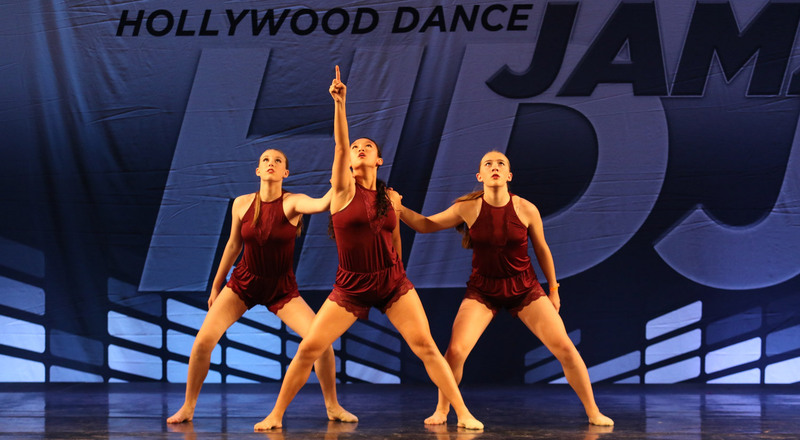 NATIONAL DANCER OF THE YEAR WINNERS MUST COMMIT TO ASSISTING AT LEAST 3 HOLLYWOOD DANCE JAMZ WEEKENDS IN THE 2019-2020 SEASON AND MUST BE PRESENT AT THE 2020 NATIONAL FINALS! A perfect way to wrap up a Fantastic season Hollywood Style!! This wonderful Wrap Party will feature Faculty Show with Dancer of the Year Finalists, Faculty, and special guest artists! National DOTY Winners, and Agency Winner will be announced! Purchase your tickets in Advance because this event will Sell Out! 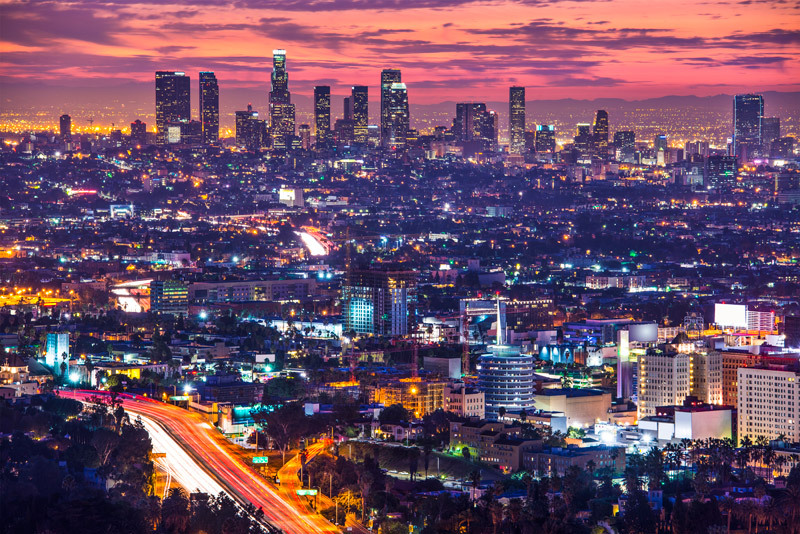 This award includes Roundtrip Airfare to LA, a Scholarship for 1 Week to the Millennium Dance Complex, a headshot photo session with a noted L.A. photographer, and a consultation with LA’s top dance agency, Go 2 Talent Agency. Winner will be announced and presented at our Closing Night Gala. This award is worth well over $1000 and could be your Big Break!! Dancers who received an invitation to audition will register online and must be registered for the ENTIRE convention to audition. *All Dates and Times are estimated. Final Schedules are sent out 2 weeks prior to the event. *Solos Do Not Need To Pre-Qualify. Limit of 1 Solo per dancer in the National Competition. *Ages are as of Jan. 1, 2019. 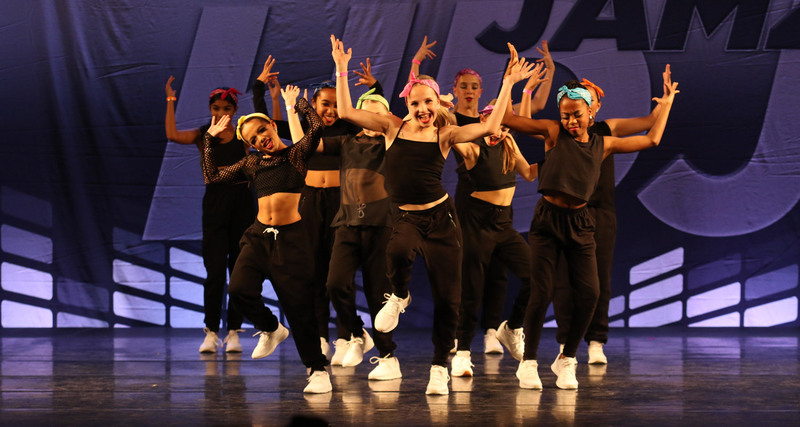 Studio Login Register Today | Thank you for choosing Hollywood Dance Jamz! 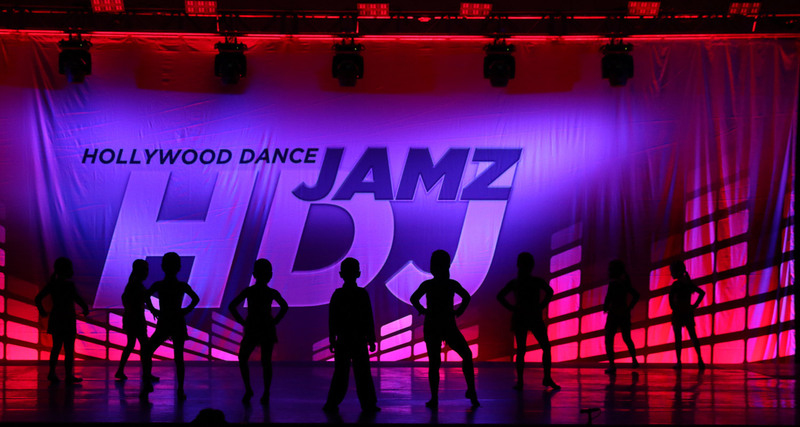 Register Today | Thank you for choosing Hollywood Dance Jamz!